2017. Five tracks by each band. 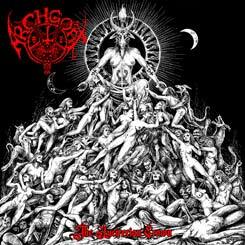 Proper Black Metal / Death Metal underground darkness manifested through a split CD. Coming from the bowels of Chile.